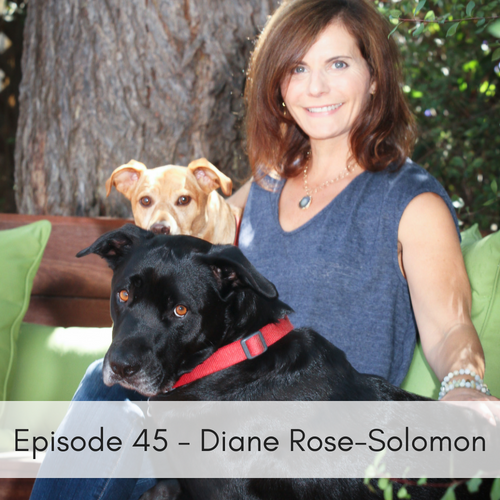 Diane Rose-Solomon, a certified Humane Education Specialist & Author of 3 award winning books joins us today to talk about the 2nd Edition of her book “What to expect when adopting a dog”. This book is a one stop shop for anyone looking to adopt a dog. She offers expert advice from rescue specialists, organizations, veterinarians and many more. Her passion is education and bringing awareness to others on the adoption of rescue animals. Check out her FaceBook page for her adoption tips & other useful information!